If you liked this show, you should follow magnetscrystalsandpyramids. Tonight is a two part presentation of two renowned guests. 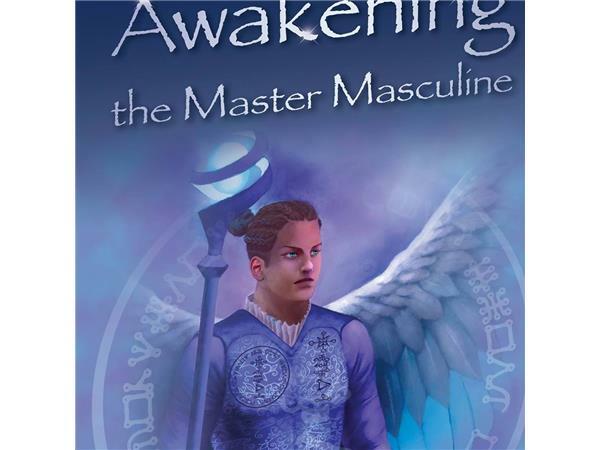 Master Yao will speak on his latest publication, Awakening The Divine Masculine. Master Yao has written several books, including Awakening The Divine Feminine.The second hour will feature KT Arch Degree. He will share with us various magnetic insights he's realized in the plant and mineral kingdom. KT Arch Degree has extensive knowledge of the ancient acacia tree, and gum of Arabic. Sit back and enjoy these two genius minds revealing their years of study and research. From 1990 to 1997 he participated in the Amanmere Research Project into the mystery systems and tantric secrets of indigenous cultures. 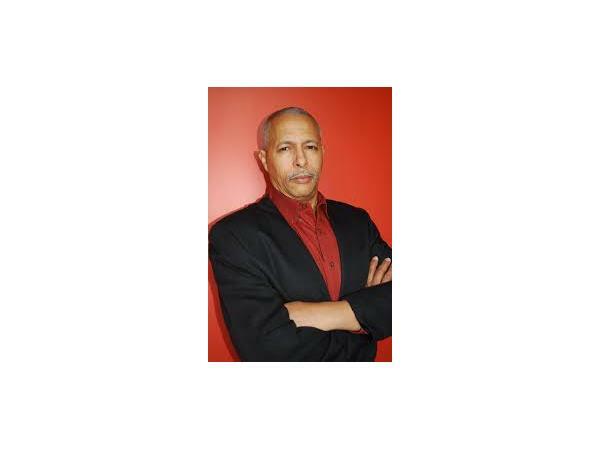 After this he became a Life Coach, Author and eventually founded the Grand Trine Program. 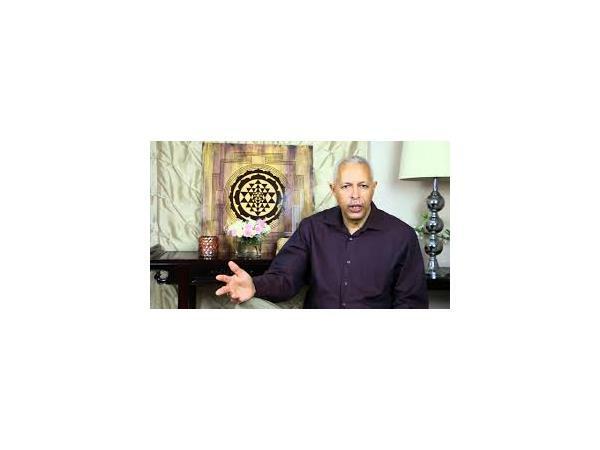 He is accomplished in Tantra, Iridology, Herbal Medicine, and energy healing. He is somewhat of an authority on ancient religions, the occult, and the spiritual cultures of indigenous societies. Yao is formally indoctrinated into several mystery systems. His most popular work, Awakening the Master Feminine, explores deep into the ethos of the feminine energy. It maps a blueprint for awakening the female to the heights of bliss, understanding, balance and healing. It is description of the feminine DNA. In all he has published five books and has several in active process. His last book, The Oracle of Khemsa Nu , is an epic fantasy set in a future age (The Sixth Age) that follows the collapse of the current world (The Fifth Age). 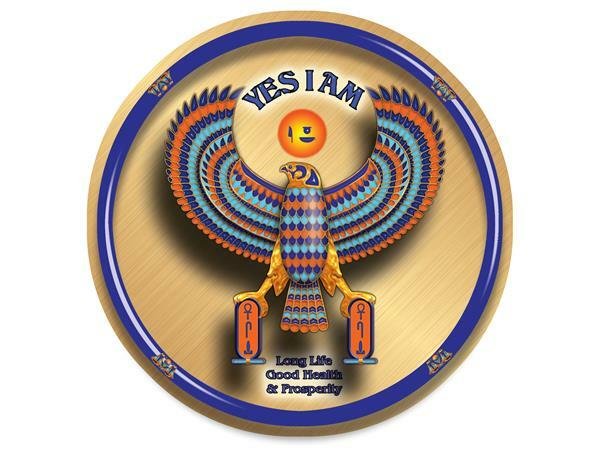 Amanmere 1997; The Return 2001; The Natural Blueprint 2004; Awakening the Master Feminine 2008; The Oracle of Khemsa Nu 2010.